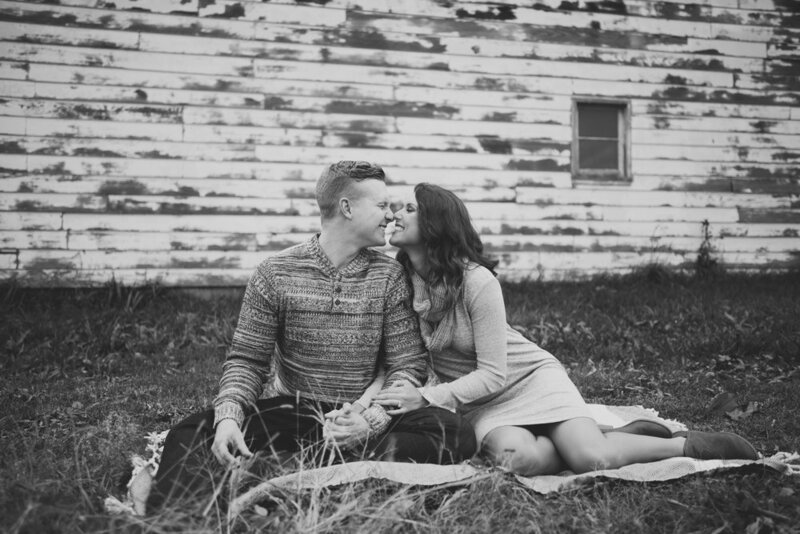 Karley and Sam’s cozy, fall engagement session in Sparta, Michigan. I’ve really started to get to know Karly this year and I couldn’t feel luckier/happier about it. She has the most infectious personality and is so positive and such a joy to be around. My heart wants to bubble over with the warm fuzzies looking at these images of the two of them. 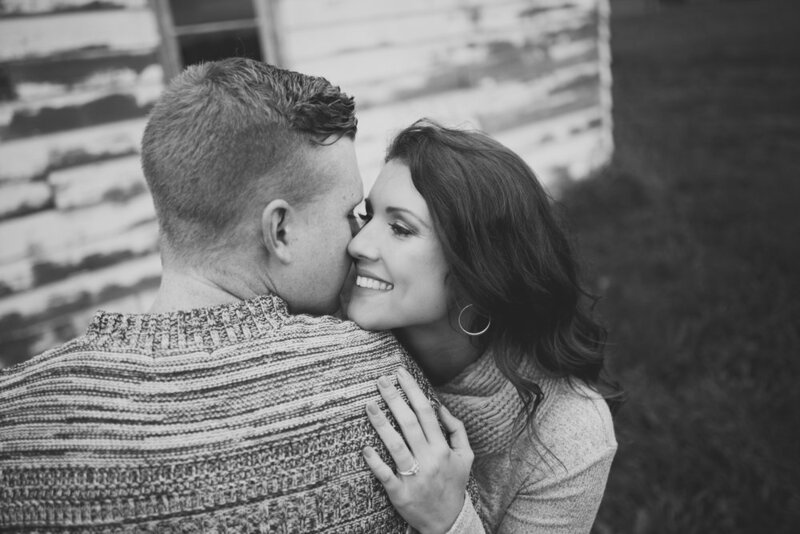 Karly is going to be an incredibly stunning bride and I can’t wait to be there for it!